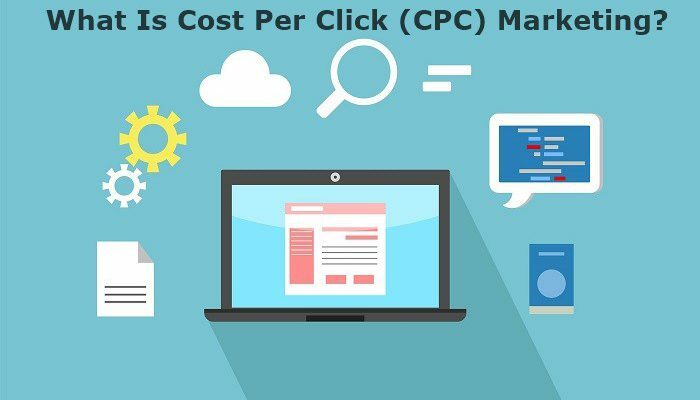 What Is Cost Per Click (CPC) Marketing? Cost per click marketing and pay per click terms are sometimes used interchangeably. The cost per click marketing term is used to indicate the price you pay for every click made on your pay per click marketing campaign. In simpler term, as an advertiser, you are paying for the attention your campaign receives from interested potential clients searching for something that you are offering. The average amount that you are charged for a click on your ad is calculated in AdWords by dividing the total cost of your clicks by the total number of clicks. Take this, for example; if your ad gets two clicks, one costing $1.20 and the other costing $1.40, your total cost is $2.60. 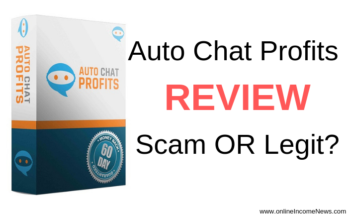 What you do is divide your total cost, which is 2.60 by 2, which is your total number of clicks to get an average CPC of $1.30, which is the actual amount you are charged for a click on your ad. If you don’t already know, having a high click-through rate (CTR) is very important and is an essential metric in PPC ads because it not only tells you the percentage of people who click on your ad after seeing it, but it also helps you gauge how effective your campaigns are. A high click-through rate is a good indication that your ad copy is resonating with your target audience. This is how pay-per-click platforms like Google AdWords and Facebook use click-through rates to determine the quality of your ads and how much you are charged. These PPC platforms only display ads that they deem relevant to their users and use bidding systems that take quality scores into account when determining which ads show up and where. A high-quality score raises your bid, and you can easily outrank a competitor without outbidding them. This essentially means that your ad will show up in a user’s feed or on the results page, which, in turn, reduces your cost-per-click, improves your ad rank and other marketing channels such as your organic search, CRO, social media, and email marketing. Good news, right? By increasing your quality score even by a mare one point, you get a much higher ad impression share, which may increase by about 6 to 12% on desktop and boosts your organic search position. There are many ways to increase your click-through rate on your paid per click campaigns to decrease your cost per click cost, which is fairly straightforward: by ensuring that your ads are being shown to the right people. It begins by choosing the right keywords and utilizing segmented marketing campaigns tailored to your specific audience and the keywords they are searching for. Lowering your cost per click costs means that you pay less for each click on your ad campaign, which, in turn, lowers your cost per conversion. Whether this is through Google AdWords, Bing Ads, Facebook Ads or Twitter promoted tweets, cost per click marketing gives small business a big opportunity to reach their potential customers fast, promote their products or services and most importantly, it gives them a chance to grow their online businesses in a skillful and lucrative way. Otherwise known as paid search advertising, cost per click marketing is part of Search Engine Marketing (SEM), which together with SEO, are the main ways, where people using search engines such as Bing or Google can find general information or buy goods and services. 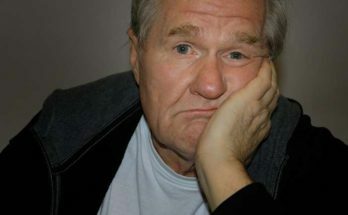 And because as an advertiser you only pay when someone clicks on your ad, what you ideally want is as many clicks on the ad that leads to a conversion, right? 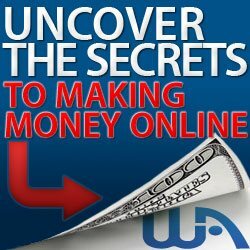 After all, you are in business to make money not put a dent in your wallet. You can only achieve this by entering specific keywords or demographic characteristics that allow you to reach your targeted audience fast by specifying who will see your ads. You have a greater chance of running profitable CPC campaigns by focusing mainly on your bid strategies, keywords, and landing pages. Switching to Automatic bidding aka Maximize Clicks by setting a maximum budget per day, then letting Google manage them will lower your cost per click marketing cost considerably. Switching to automatic bidding means that you don’t have to monitor bids and make adjustments, which leaves you sufficient time to concentrate on other strategies that can help grow your business. 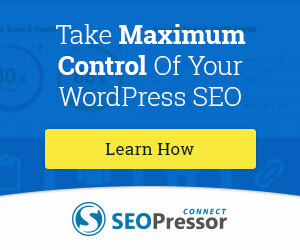 Review your ad copy and use ad extensions correctly. Also, use urgency in your copy by offering flash sales or limited-time-only discounts, but ensure that you mention exactly when such offers and discounted sales are ending. 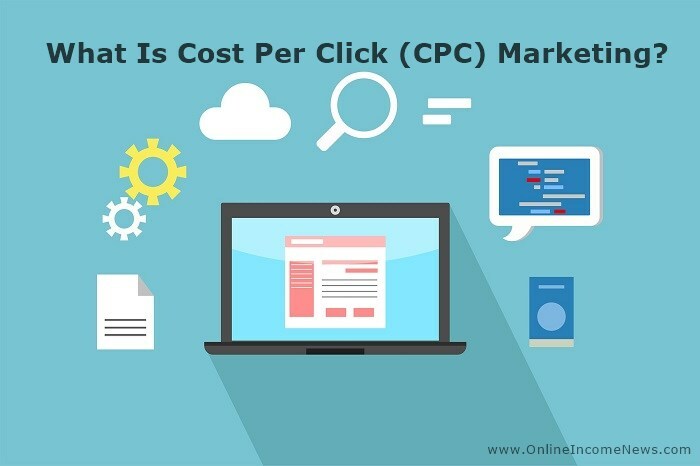 I hope you enjoyed this post and if you have any questions about cost per click (CPC) marketing or you just want to leave your own personal experience, leave a comment below. I would love to hear from you! Previous Article What Is MLM Gateway?